Qi is ACMAV’s journal containing academic papers and other content for members and was produced every 1-2 years. Recently Qi has been in hiatus. 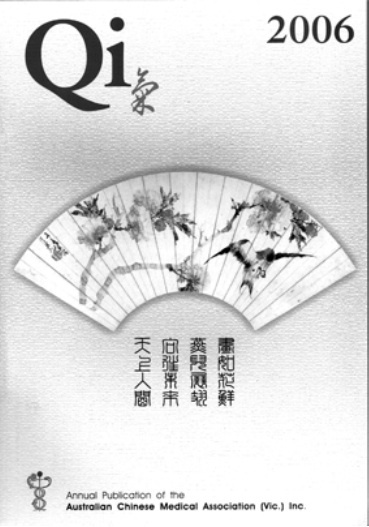 Members interested in producing the next edition of Qi should contact office@acmav.org.